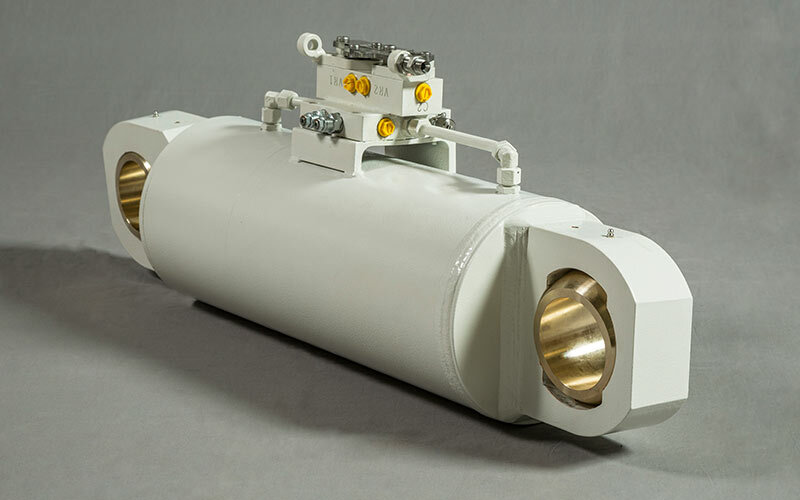 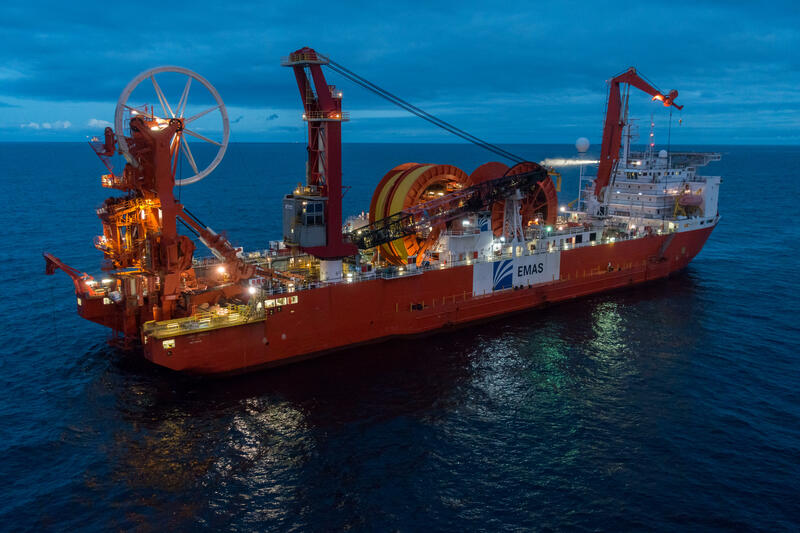 For decades, APH has been at the forefront of subsea hydraulic performance. 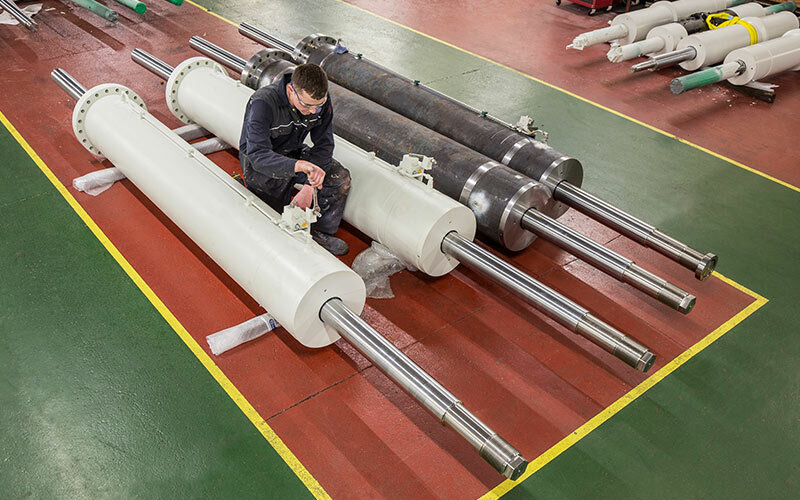 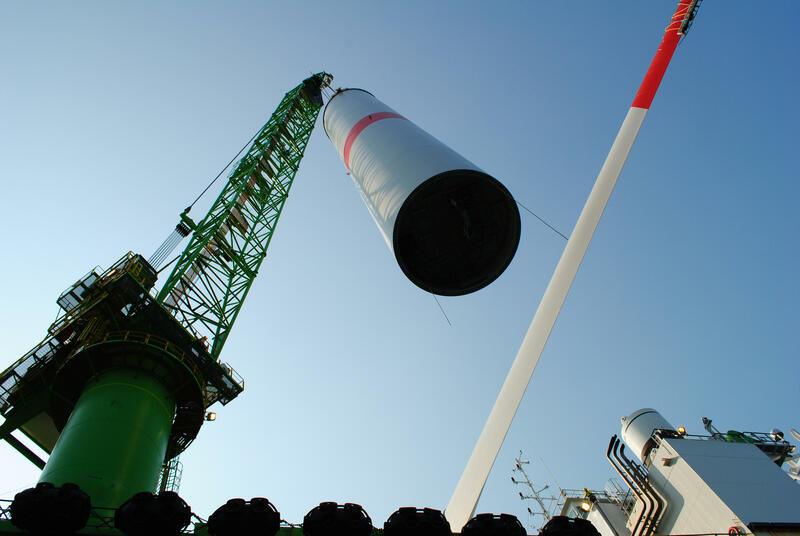 Our CEPAC range of cylinders has been a leading brand in the Oil and Gas market since their launch in 1977 Today, we continue to supply these cylinders to an increasingly safety conscious industry seeking to balance performance with value for money. 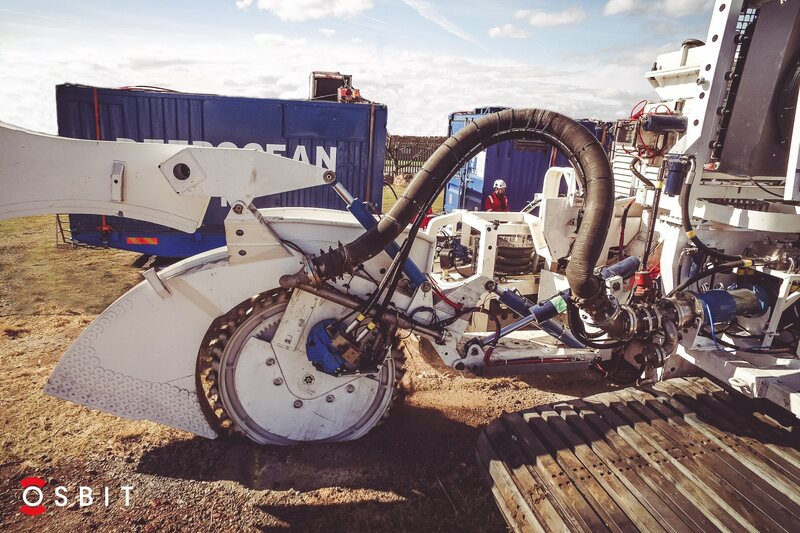 CEPAC cylinders are used in subsea ploughs, trenchers and piling equipment. 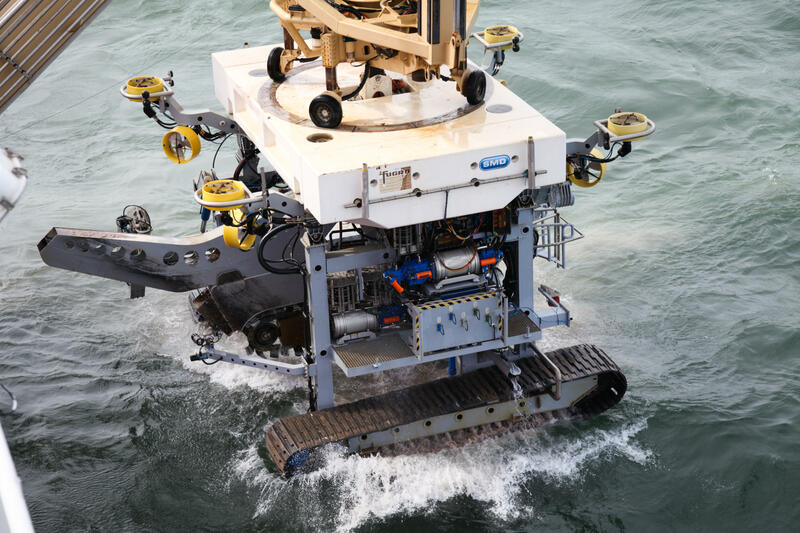 Our PENCYL range has been incorporated in the world’s most advanced ROV technology. 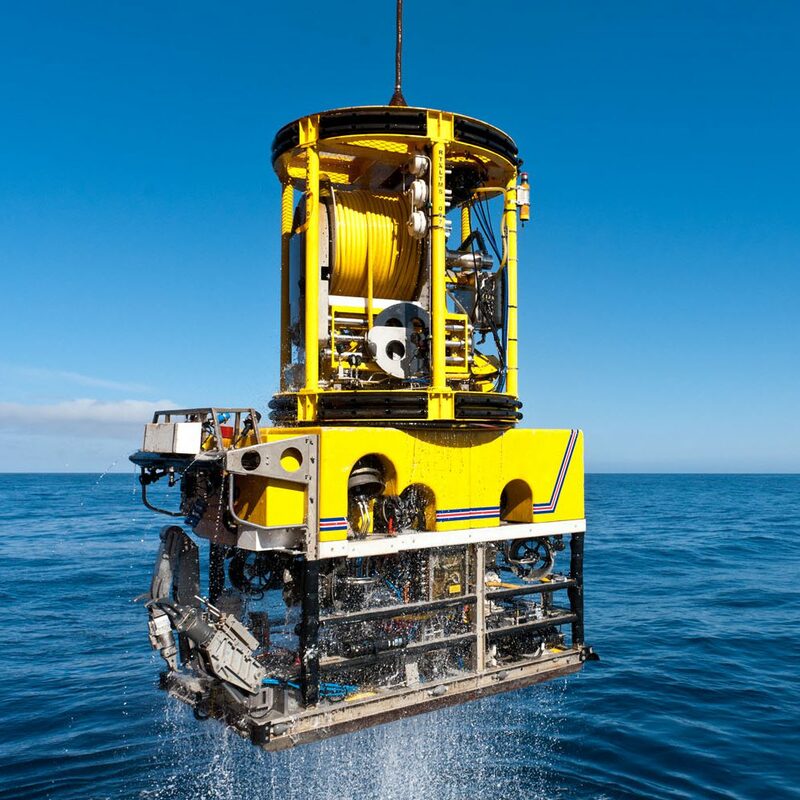 Our engineering team are experts in subsea hydraulics, and regularly collaborate in the design of next generation equipment. 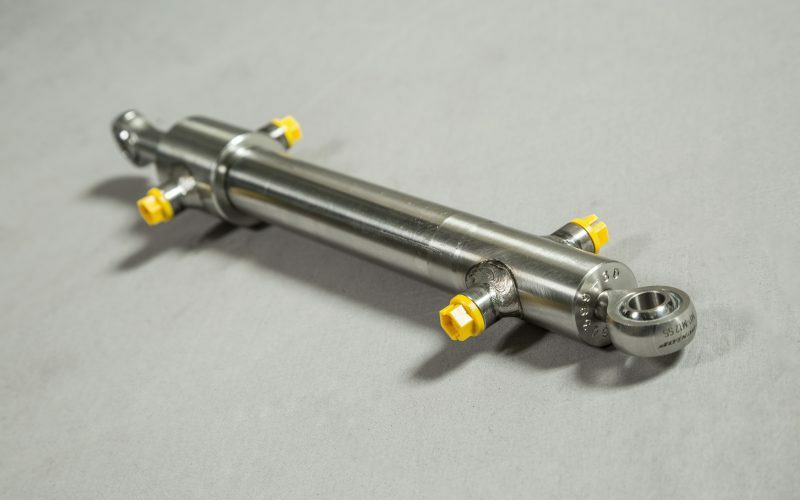 Please contact us for further details of our subsea hydraulics range.